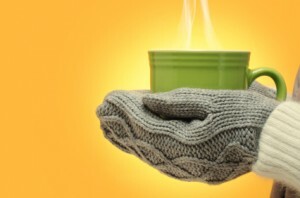 It seems the old adage “cold hands, warm heart” fails to hold up under scientific scrutiny. How does temperature affect how you engage with other? In reality, how truly objective are your assessments of others? The knowledge Janet imparted about the biological basis of human behavior lead me to want to create a more collaborative environment.